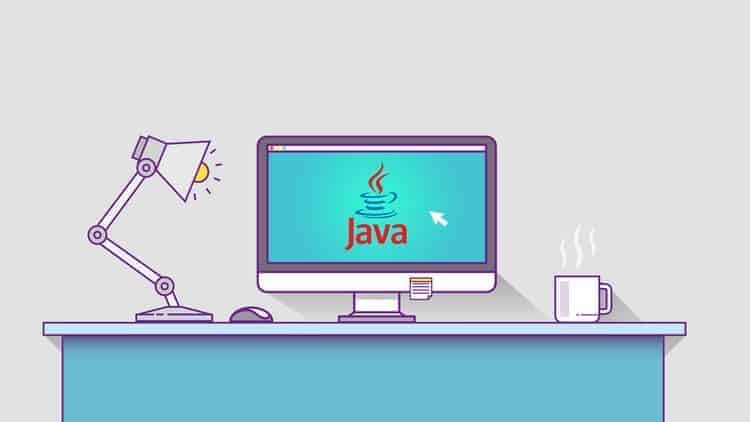 How to convert Array to List in java or convert Array to ArrayList in java ? Below code example show how to convert an array to List in java. To convert array based data into list, we can use java.util.Arrays class. This class provide a static method asList(Object a) that converts array into list. * Created on 10-2011Copyright(c) https://kodehelp.com All Rights Reserved.